Emma began studying Wado-Ryu Karate in the UK, where she studied under World Champion Karateka Sensei John Wicks at the Suhari dojo for 6 years. 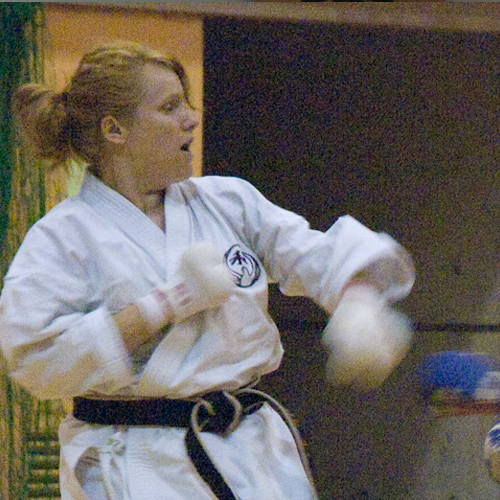 She competed at regional and national tournaments in the UK, placing consistently in the top three in both kata and Kumite. 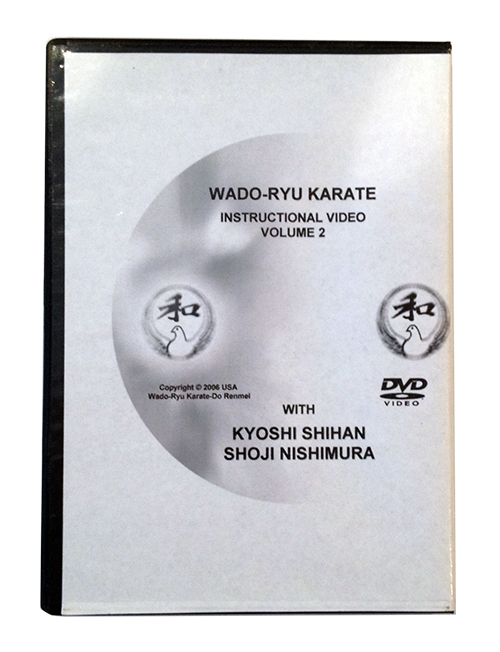 Since arriving in the USA in 1990, Emma has been privaleged to study and train under Sensei Shoji Nishimura. She has also competed and placed intournaments locally and in Arizona and Utah. Emma can be seen supporting local tournaments as judge for Kata and Kumite. Emma has also studied with Hinori Ohtsuka II, Masafumi Shiomitsu, Tatsuo Suziki, Hiramasu Setamatsu and Fumio Sugasawa. Her personal philosophy is that karate is mediative. In order to train properly you need to be focused inwardly in order to be strong outwardly.